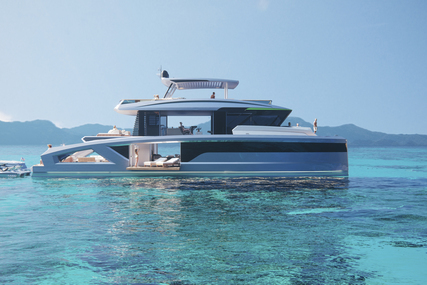 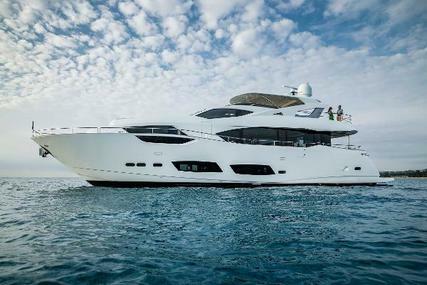 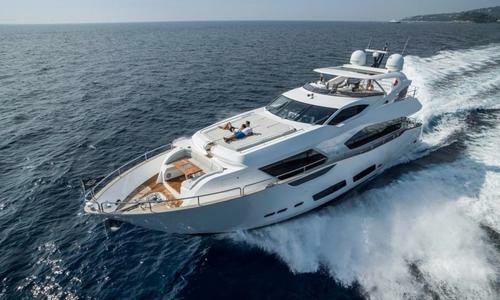 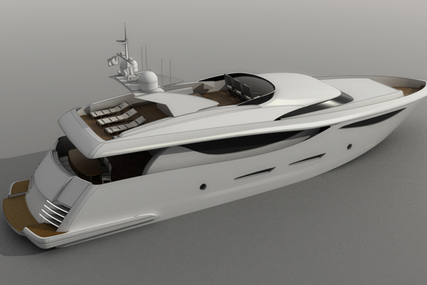 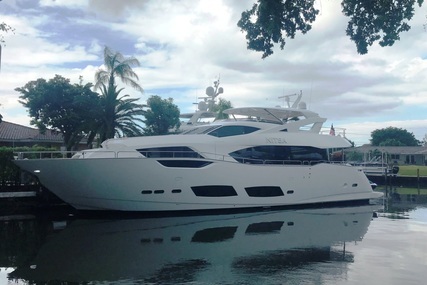 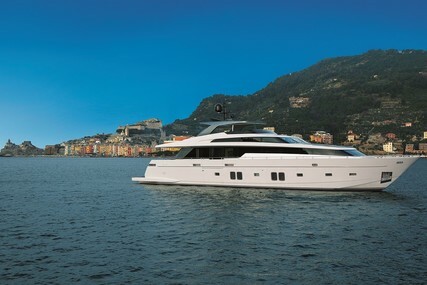 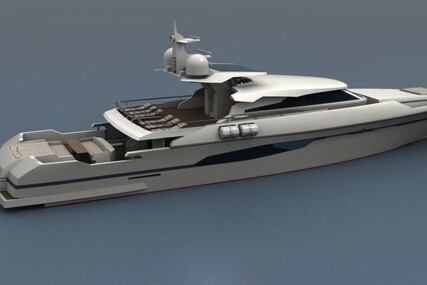 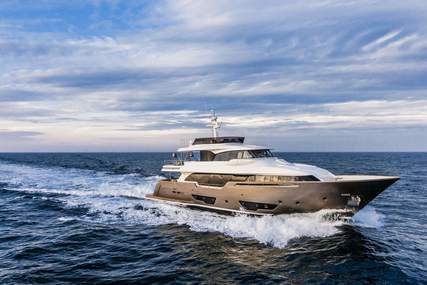 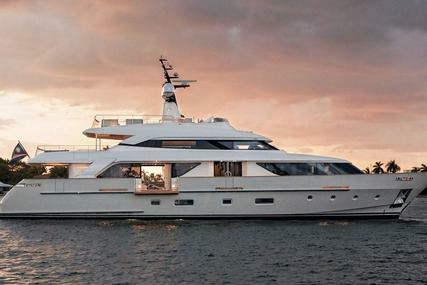 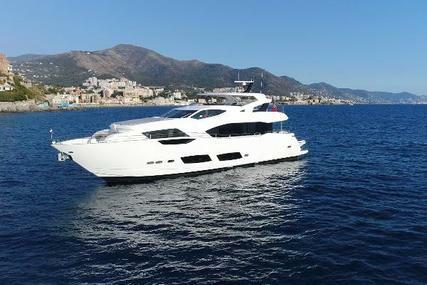 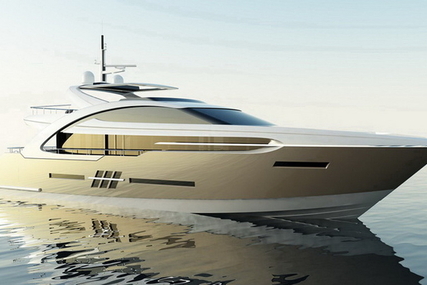 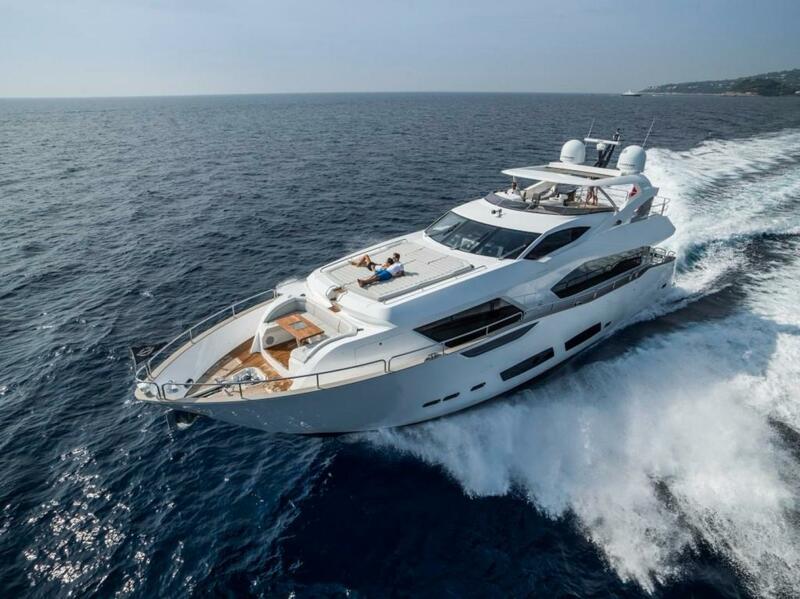 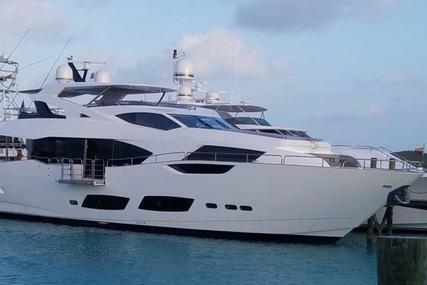 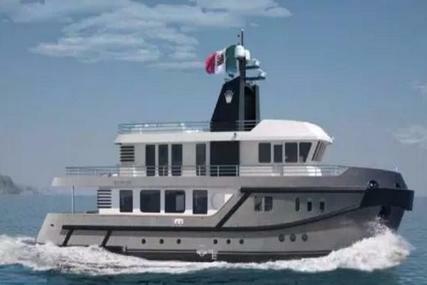 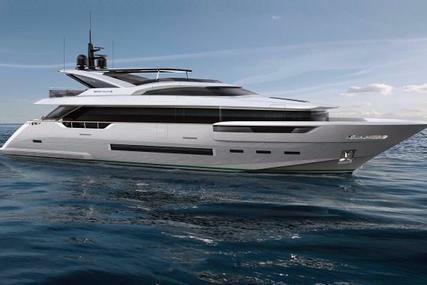 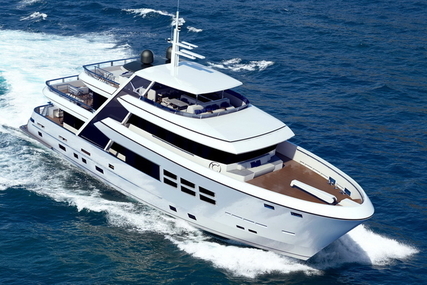 The 95 Yacht employs the latest cutting-edge design and innovative build processes. 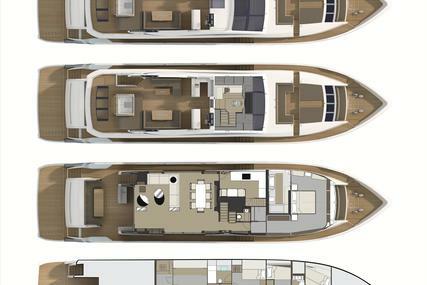 A practical use of space provides flexibility and freedom for all guests. 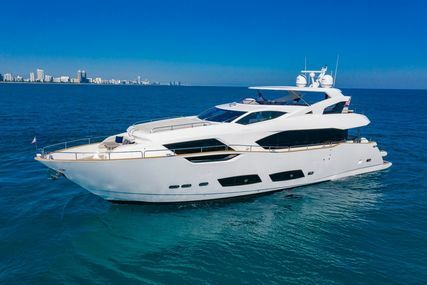 Fully equipped for luxury entertaining with a popular 4 Stateroom layout featuring an on deck master suite with lower level dressing room and bath plus 3 en suite guest staterooms and crew accommodations.